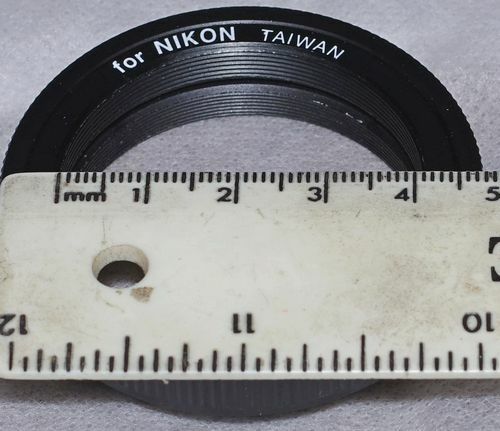 Posted: Sun Nov 29, 2015 2:57 pm Post subject: miranda M44 and false "47mm t-mount"
This mount was on a Palinar branded Tokyo Koki tele-Tokina 400mm f6.3 - a new one on me but MIR was a give away. 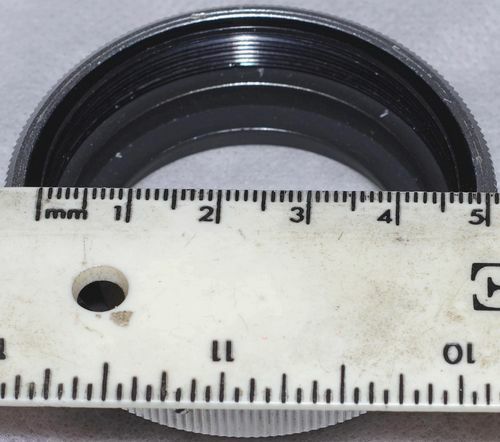 Miranda 44mm, 1mm pitch, 41.5mm register distance. Also referred to as "dual bayonet/screw". 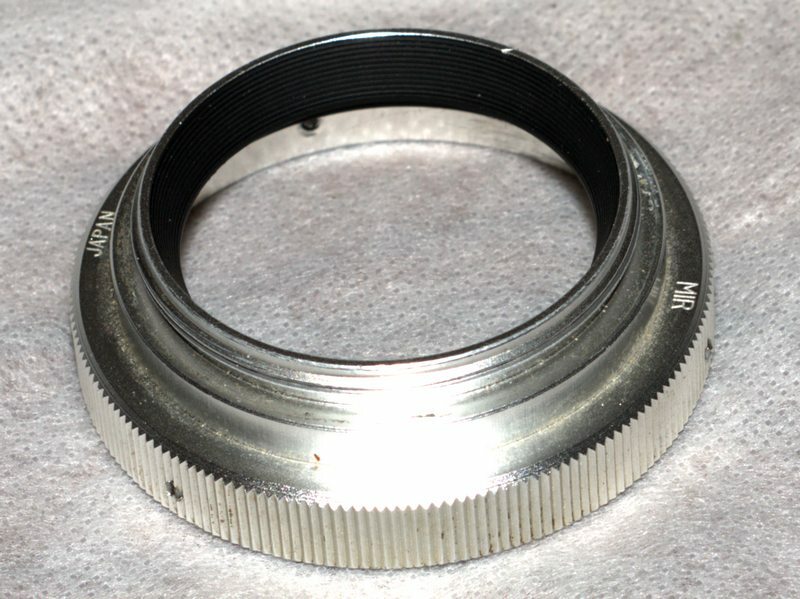 This was also not a true t-mount but the 47mm variant, the "false t-mount". 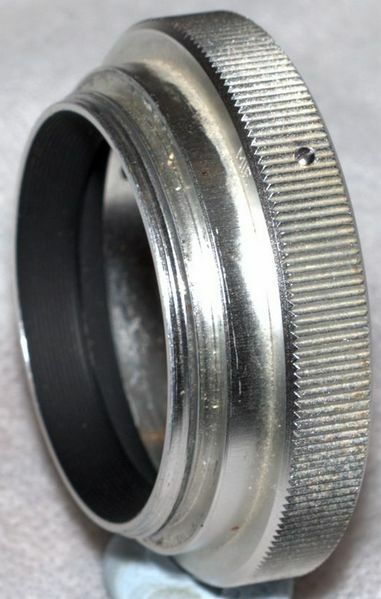 Thanks for taking the time to post some images of it.